UPDATE 09/27/08: The Maui Humane Society recently confirmed that Capt. Aimee Anderson, who was director of animal control, has left the agency. Chief Executive Officer Jocelyn Bouchard said, "While we are not at liberty to discuss the details of Ms. Anderson's departure, we wish her the best of luck in her future endeavors." 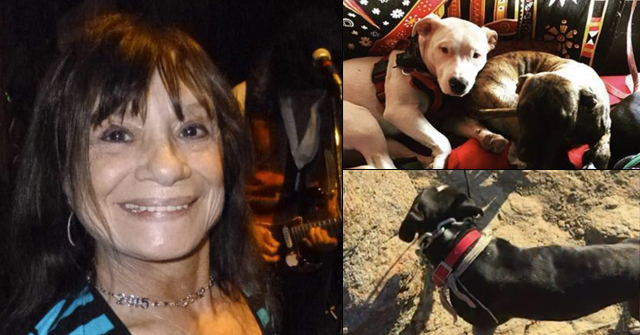 Anderson was a proponent of public safety and strict leash laws. DogsBite.org - In a newspaper article published by the Maui News on April 29, 2008, Jocelyn Bouchard, Executive Director of the Maui Humane Society, perpetuates a dangerous and life threatening myth that has been documented as fact by the Humane Society for the United States (HSUS) as far back as 1985. DogsBite.org asks that Bouchard revoke her statement or step down. The article reports a violent attack by a pit bull. The dog tore through a family's screen door and attacked a dog inside. The owner of the dog got injured trying to stop the attack. This attack marks another instance of a pit bull "home invasion," breaking into someone's house to attack an animal inside. Such behavior is a selectively bred trait in pit bulls called "animal-aggression." In the article, Bouchard perpetuates a myth that places human beings and our pets at grave risk. Being the executive director at a major Humane Society department, Bouchard must know a thing or two about "fighting dogs" (AKA pit bulls). If she does not know, she should be fired for incompetence. 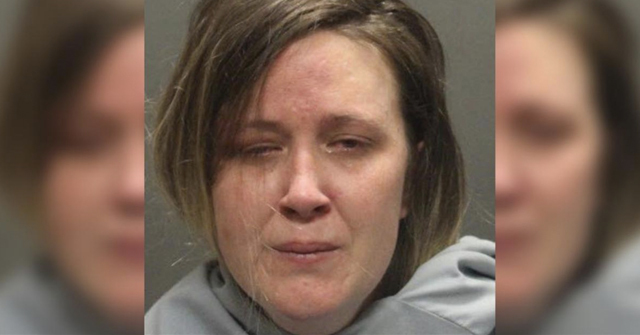 "She said the swiftness of the attack was unusual noting reports by the victims indicated it wasn’t preceded by barking or other interaction between the two dogs." The HSUS and ASPCA have ample documented evidence that proves otherwise. The evidence shows that pit bulls often show no warning signals before an attack. This includes: no bark, no growl and no direct stare. These traits were selectively bred into pit bulls to increase their ability in the fighting pit. "The best strategy for a fighting breed is to not communicate your intention. This is why we hear about so may fighting breeds attacking without warning. Meaning there was no growl, there was no bark, there was no direct stare, the dog just went from point a to point b and did what he wanted to do. Likewise, they are disrespectful of the traditional signs of submission and appeasement." "Fighting dogs lie all the time. I experienced it first hand when I was investigating three pit bulls that killed a little boy in Georgia. When I went up to do an initial evaluation of the dog's behavior. The dog came up to the front of the fence, gave me a nice little tail wag and a "play bow" -- a little solicitation, a little greeting. As I got closer, he lunged for my face." Jocelyn Bouchard and other executives at animal advocacy groups should be held accountable for disseminating lies that place the public at grave harm. One day a lawsuit will arise that does exactly this. 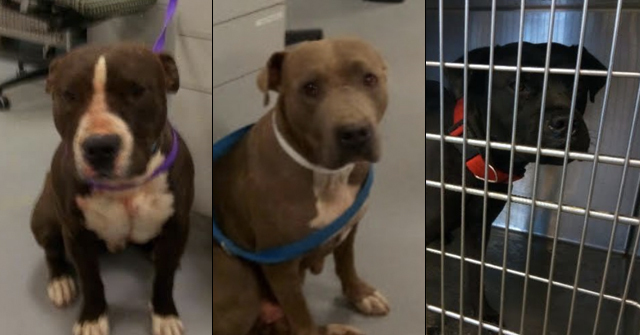 The collective damage pit bulls have inflicted on people and pets over the past 20 years -- as a direct result of these groups misleading the public -- must be worth hundreds of millions of dollars. That’s exactly right. “Fighting breed” dogs, specifically the manner in which they attack, avoid showing normal dog communication. 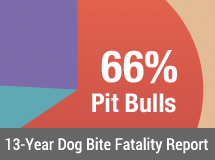 The Denver pit bull ban and many others use this evidence to support their bans. State Supreme Courts and US District Courts have equally upheld this evidence as valid. In February 2008, the United States Supreme Court felt the issue was too stupid to comment on so they denied it. This evidence was gathered by major animal advocacy organizations. But members like Bouchard continue to perpetuate myths that place people and pets at great harm. There is no such thing as a “fluke,” surprising pit bull attack. Back when there was no Google, perpetuating myths about pit bulls was easier. Through Google and the power of the Internet, we as concerned citizens have a chance to call these folks on their dishonesties. The animal welfare organizations are sitting on top of $Millions of taxfree donations. It’s only a matter of time until they get sued for intentionally placing dogs that kill other dogs.